Sometimes, to get what we want, we need a cosigner to help us out. This is a person that puts their name down on a loan, house, car, etc. By signing their name, this person accepts responsibility for late and unpaid bills as well. A cosigner is sometimes required if the person making the inquiry is young, has low income, or has a low credit score. So, what happens if we have a falling out with our cosigner, get a divorce, or need to get them off of our properties and loans? Here's how to get your cosigner off of your loan without getting into trouble! As stated before, there are reasons why a cosigner would need to be removed from your vehicle loan. If you are married and wind up getting a divorce, you can basically buy the car off of them. If you and your ex-spouse decide together that one of you would like to come off the lease, it is much easier than taking it to divorce court. Why is this? Well, a divorce decree states that both people in the previous marriage must keep their obligations and continue to pay. This means if one person is paying and keeping the car, and chooses not to pay for a few months, both of the spouses credits will be affected. This is why we suggest trying to settle this among yourselves who gets the car and transfer the title to their name only. It is not a simple as it sounds, however, because you must be approved to be without a cosigner. If you have not had the car long enough to show consistency within payments, you may get denied for removal of the signer. 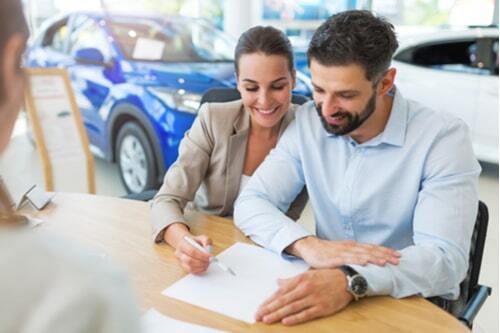 Some auto loan offices allow something called a “cosigner release.” If you show consistency within your payments and they are on time, you may be able to take the cosigner off of the lease. This means their name will be completely off of the vehicle. By making sure you pay your bills on time, you can finally be able to have your vehicle without the help or signature of anyone else. The easiest option in getting a cosigner off of your lease is to pay off the vehicle. Although “easiest” is a loaded word in that sentence, it is much harder to get the other options approved. 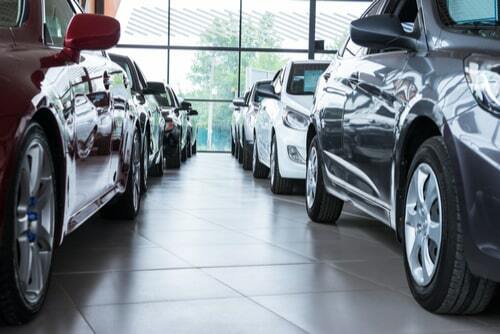 By paying your vehicle’s payments on time, you will be out of your lease in no time. 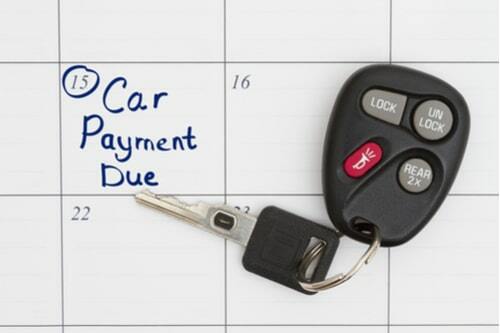 If you'd like to get done even faster, try paying more than your minimum payment for your car each month, if you can. If you have two cars and are having trouble paying off one, you can take out a title loan. A title loan is a loan given to someone who will use their car as collateral. If it doesn't get paid off, the bank will take the car. This means that you need to use a car that is already paid off and in your name. If you want to get out of a lease quick, and have a second car, you may want to consider taking out a title loan!